One of the neatest things for me is doing the research in this hobby and trying to come up with something unique. Of course, just because it is different doesn’t necessarily mean it is better. I am kicking around a couple of ideas and would appreciate any feedback you may have. I love the Outlaw look but more recently I have become attracted to the early cars as well : Gmund Coupes and SL Coupe. 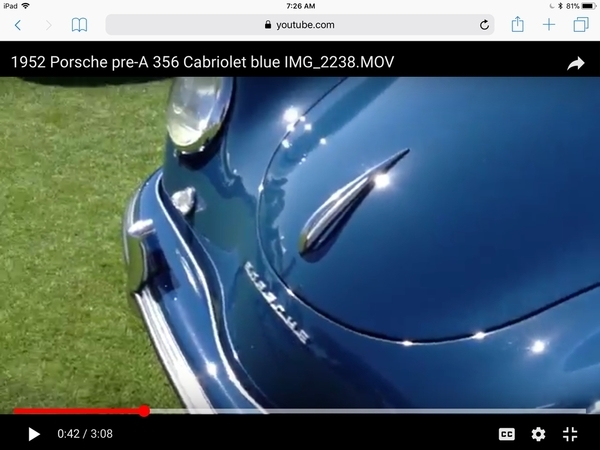 Even getting into the early 50’s and their special details. 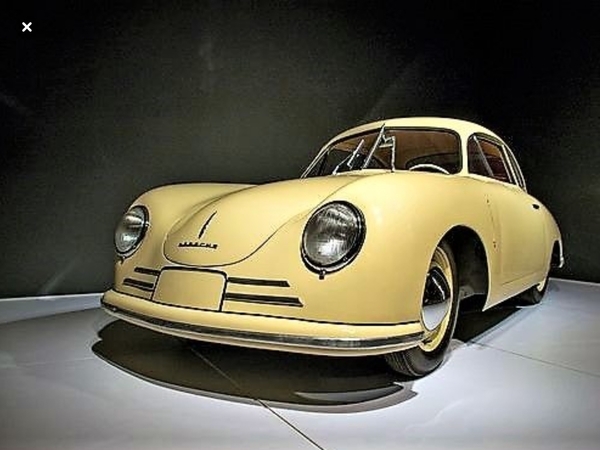 Now that is going to be hard to pull off something like that in my JPS Coupe, but here is the idea: What if they built a 10 year Anniversary model of the Gmund in 59’ ? What styling cues might represent that car without doing a lot of sawzall work.? I could see the bumpers pulled against the body with some added trim between the two. Also, possibly adding the horizontal trim in the front and moving the script to the hood. There has to be performance available so maybe some Vintage 190 wheels (16” would be great!!) wth moon caps, or not. 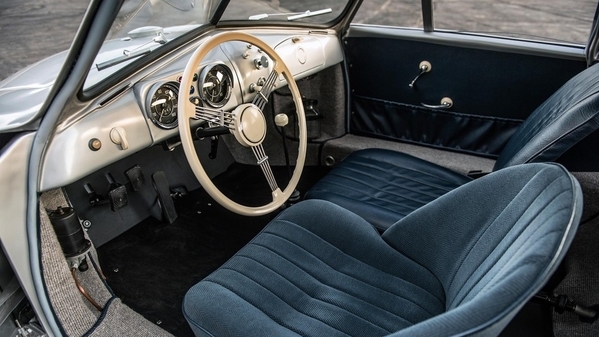 The interior may have a similar steering wheel and a different set of gauges with the visors over them as in the SL. The pics include some of these features. The other idea is a little simpler. 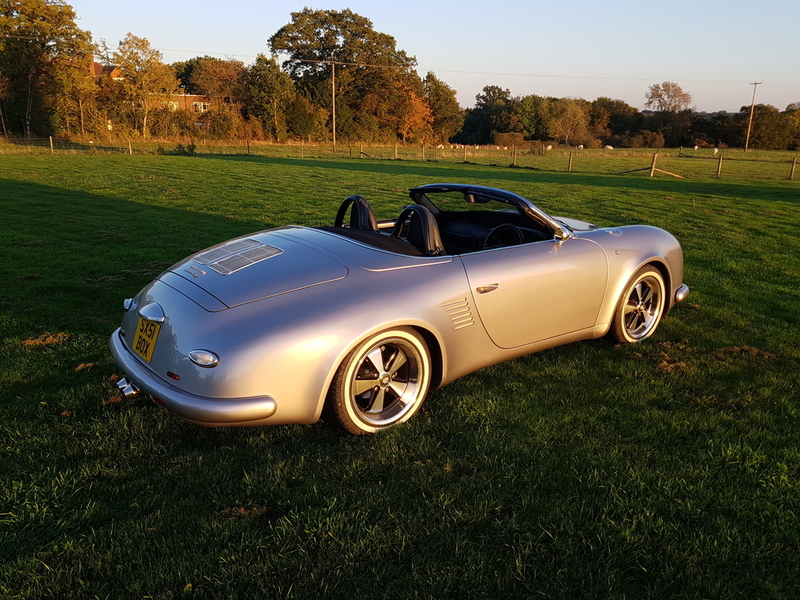 Say they built a Speedster Coupe. Not talking about a chopped top or anything. Adding all the side trim and script. The dash might be trimmed differently as well. 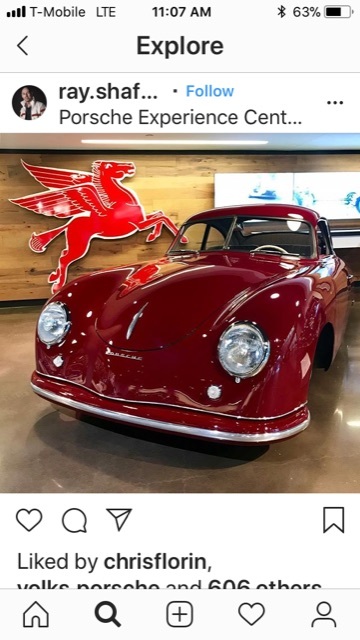 Other things I have kicked around are adding more than the usual features from the 550 Spyder (I.e., mirrors, license plate fixture, dashboard, tailights, etc, ). I don’t know, Maybe it’s just the coffee. Anyhow, take a look and if you’ve had your coffee too, let me know what you 🤔. I'll be honest- I'm a fan of keeping it simple. I think 356's in general (and especially Speedsters) are pretty hard to customize- too much and it's starts taking away from their iconic shape and just look junked up with add-ons. I give the SEMA Speedster (with the Magnus Walker wheels, which btw I thought looked bitchen on that car!) of a couple? few? years ago as an example; from the outside the car hit all the right buttons, until I (and a number of other here) saw the interior (and frunk, and engine compartment- I mean, really- who the h*ll hangs red leather in a Speedster engine compartment???). A little gaudy doesn't begin to describe (for me, anyway) the upholstery (and all the other crap in that car. I think someone here called the builder's vision a cross between a Parisian bordello and Russian museum. All that said- I think most of the stuff you're talking about could probably be done tastefully. Keep in mind a couple of things, though- "just because it is different doesn’t necessarily mean it is better" (your words) and (to quote Uncle Stan) "it's a big tent, and there's room for everybody". It's ultimately your car, so do what you like. Not everyone will like everything you do, but if you build it by committee and try to please everyone that probably won't work either. PS- just remember your words above. The front treatment on the yellow coupe is very art-deco looking to my eyes. More an artifact of the 30's than the 50's, but I like it. I think any additional trim between the body and the snugged up bumper would look best if kept very simple and thin, just enough to define where one ends and the other begins. I would like to make rear wheels "spats" that would cover most of the rear tire for a stream-line look. Not digging the front one so much. @Troy Sloan has a car he's working on and the bumpers on that car are maybe a 1/4"-3/8" tighter to the body than the bumpers on my car and just that little bit of a change makes a huge difference in the look. Tight to the body for me is a bit too much. But that might be because of the size of the bumpers on the cars I've seen it on. I agree, the trim would have to be understated. Here is another example, however I think it could be thinner as well as shorter. It would look better to have the trim from the yellow Gmund done without the license plate surround, just straight pieces. Moving the bumper closer should be easy - most brackets have elongated mounting holes so loosen and slide it back. Or elongate the holes and slide it back. Carl (RIP) and I discussed shaping surfboard foam to make a buck for rear wheel spats. Once shaped it would be used to produce them from hand-laid fiberglass. My left rear tire is so close to tire - I doubt it would work on my CMC though. How abouts a little more extreme. The shape of my existing bumper isnt even close to that of the car. I was considering modifying the bumper so it fits well and then sending it off to Trevor’s Hammerworks and have him fab some metal ones up. Just to be clear, you're saying you liked the bumpers on the car I'm working on, but right up tight to the body is too close. I agree. Yes. I pointed out how I thought they looked tighter to the body than mine. But I wouldn't like them right up tight on the body. After I get a few more things done on my car I may investigate what Greg (wolfgang) mentioned. I didn't think it would be hard to make the bumpers tighter, just whether or not the rubber bumper between the bumper and the body would cover the elongated hole. I'm a fan of the early cars—both the 356 and the 550s. There were a lot of subtle design changes in both, so a lot of material for the tasteful hot-rodder or customizer to draw from. 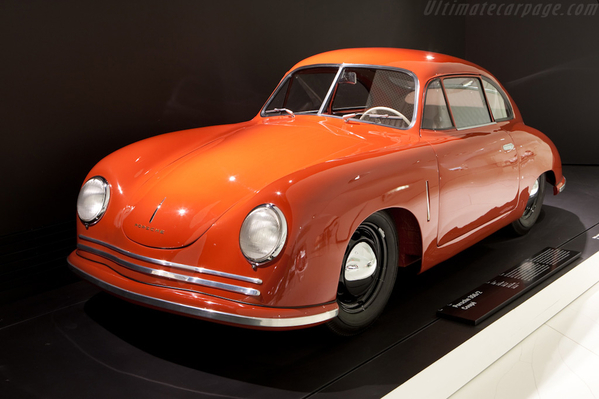 I'd love some day to build a copy of the "Bucklewagen" 550 and especially love the art deco look on the nose of the earliest 356s. 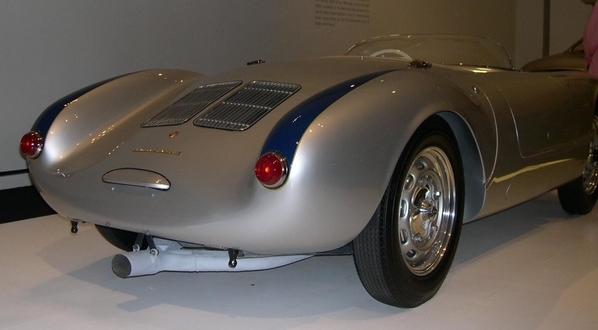 That said, I don't think that would work well on a modern Speedster replica. I think it would look too tacked-on. Same thing with the spats. Tighter bumpers? Oh yeah. All day. Have fun making them. The two-gauge dashes are underrated as well, I think. 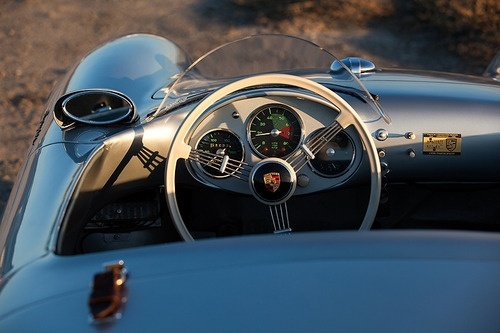 Porsche did a number of different gauge configurations and I think it'd be cool to bring one of them back that people don't see often. Most of the changes that turn heads and draw accolades on Speedsters involve subtle (or not so subtle) deletions. Seems like, with these cars, less is more. I would not, however, substitute a three-speed automatic.